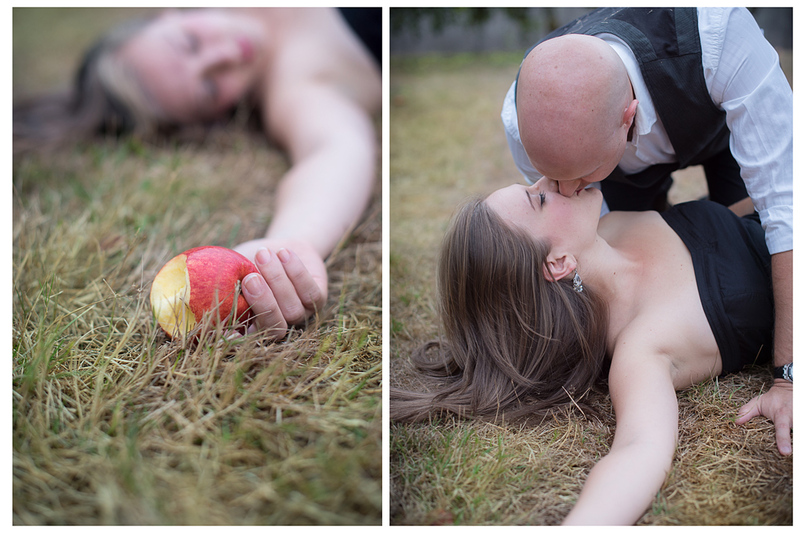 When actors get engaged it creates a theatrical photo opportunity. 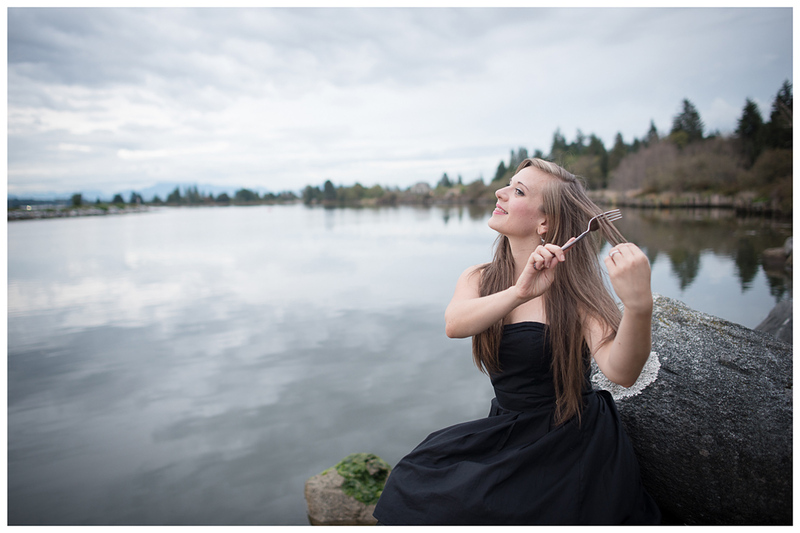 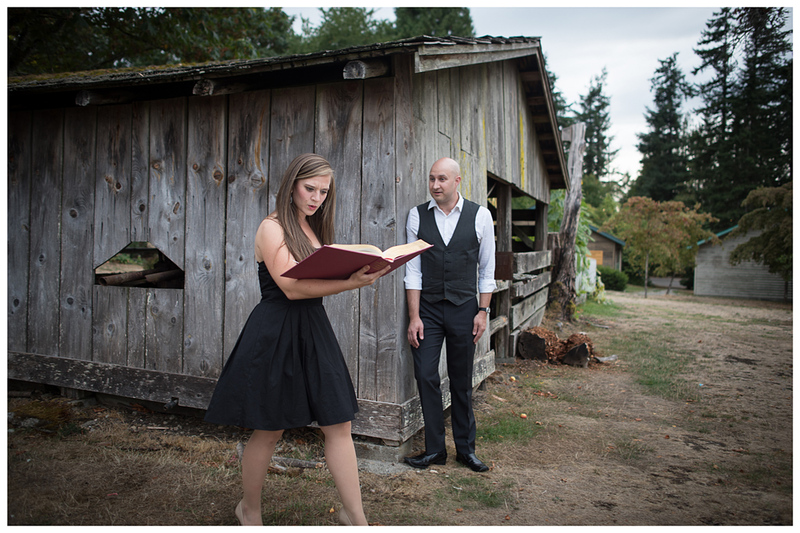 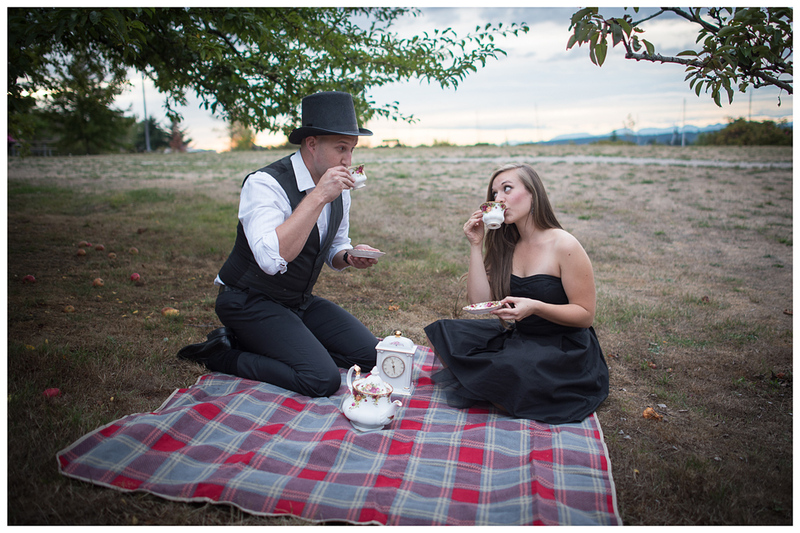 They had a lot of ideas that I got to work with for their fairy tale photo session. 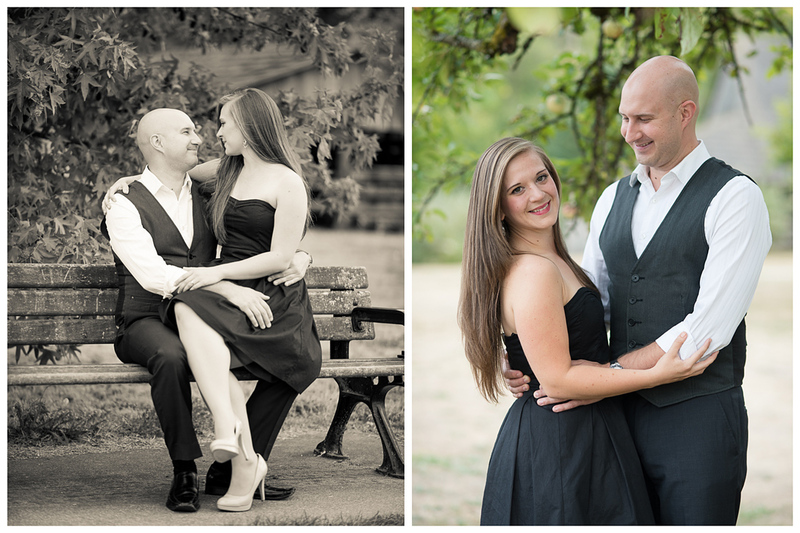 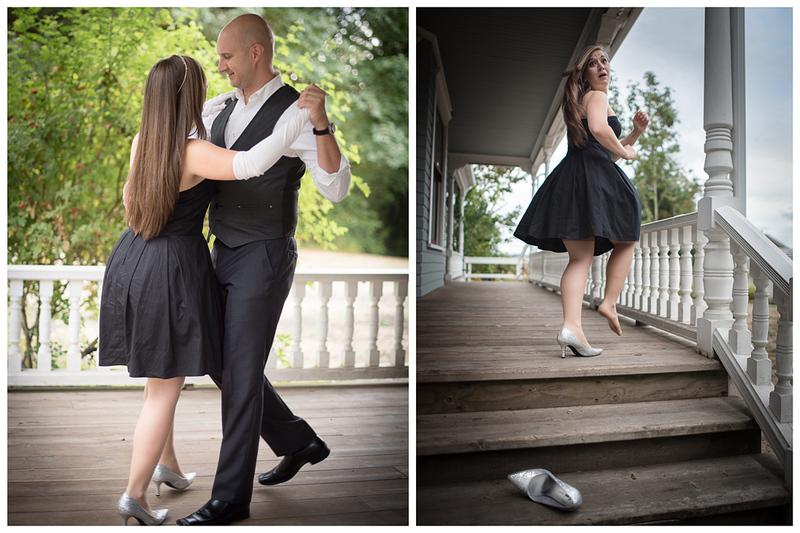 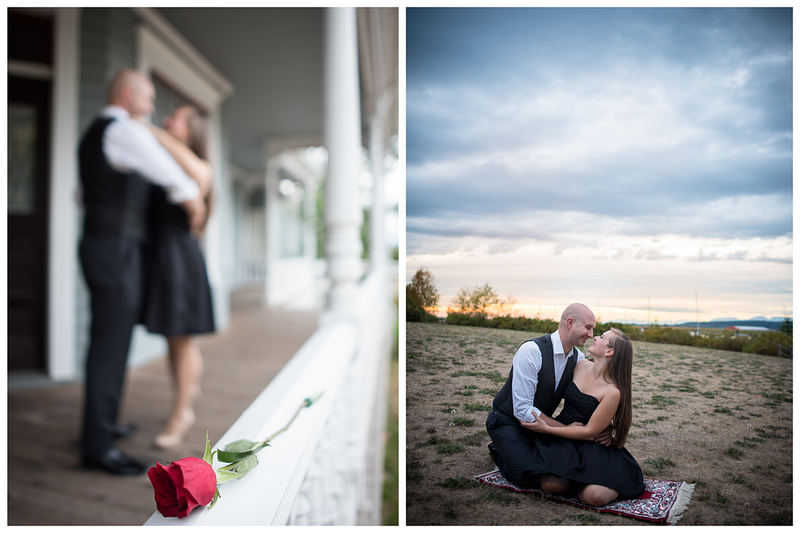 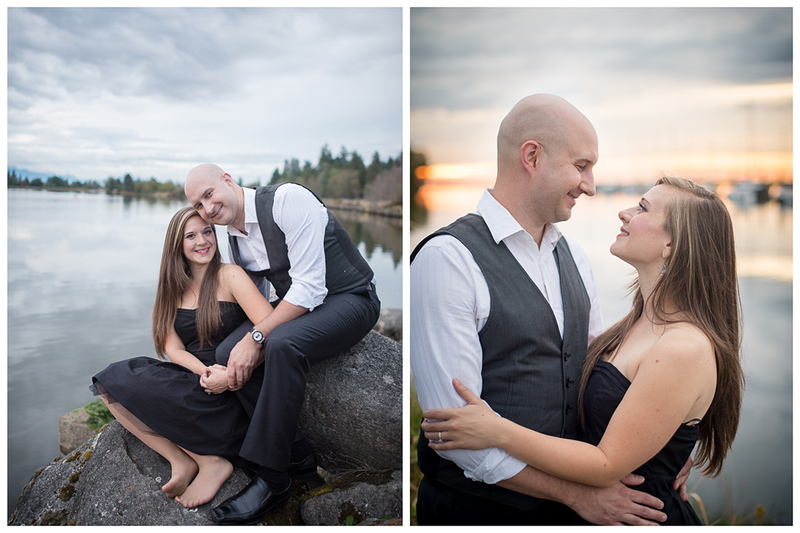 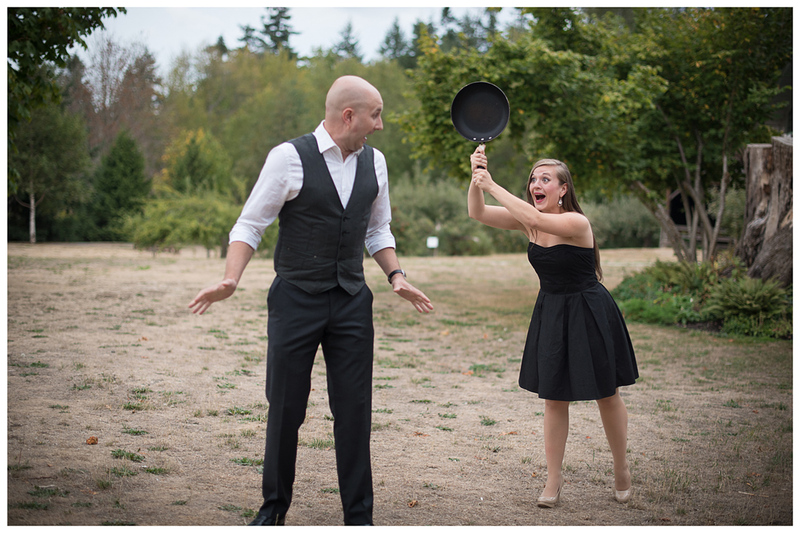 We had fun capturing these shots at the Historic Stewart Farmhouse.